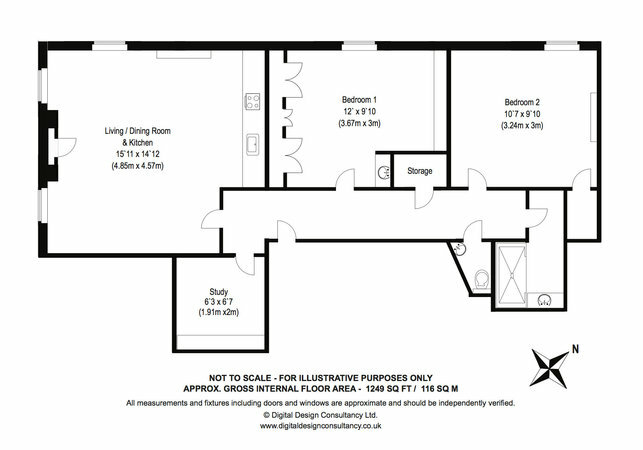 As you enter the apartment you will find the hallway opening into the open plan lounge/dining and kitchen area. You can sink into the comfortable corner sofa and catch up on events on the 36” plasma screen TV. If you have brought your laptop you will be able to use the free and unlimited WiFi broadband to surf the web or maybe you would just prefer to relax with some music from the cd player. 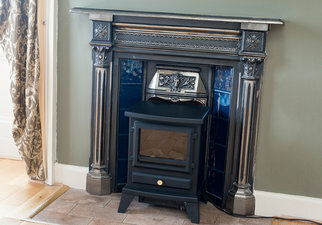 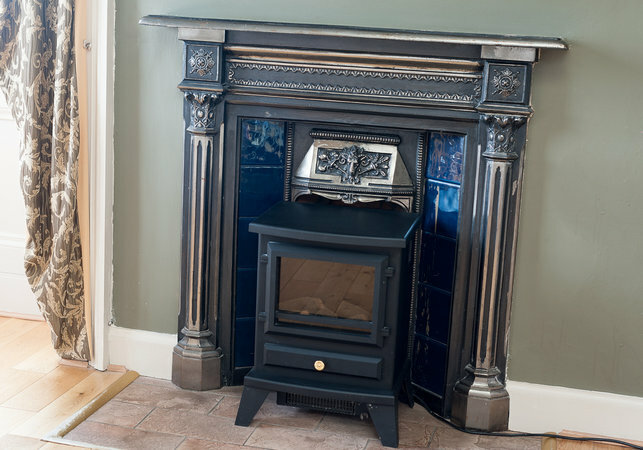 There is also a flame effect stove in the lounge for a bit of character to compliment the golden cornice work and ornamental iron rams head fireplace, while the original internal wooden shutters still stand guard over the old sash and case windows. The dining area in the lounge sits in front of the window and is one of the most unique dining views in Edinburgh. 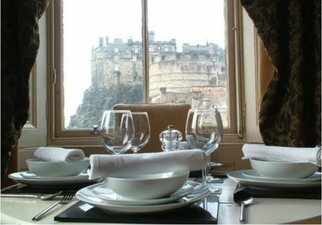 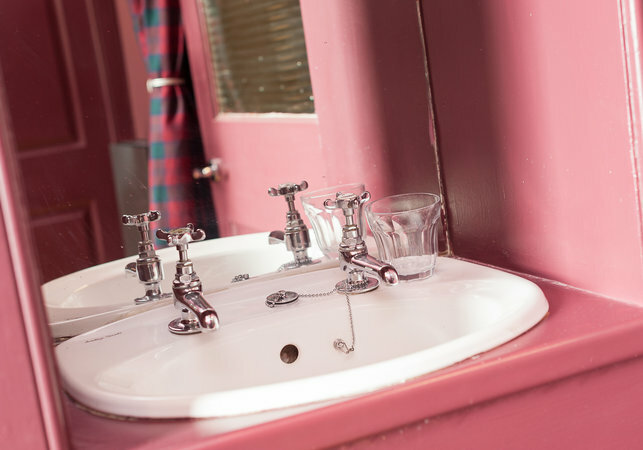 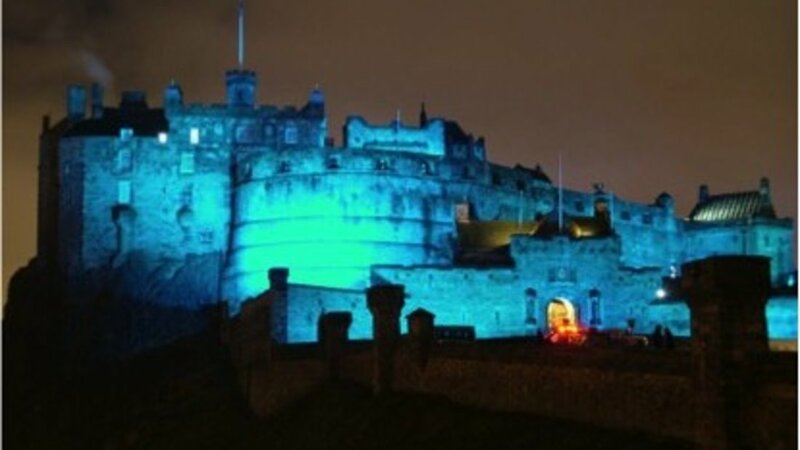 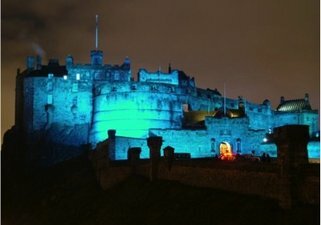 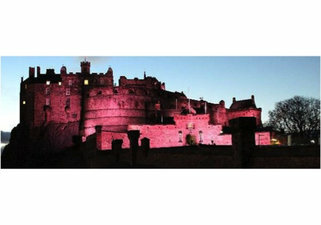 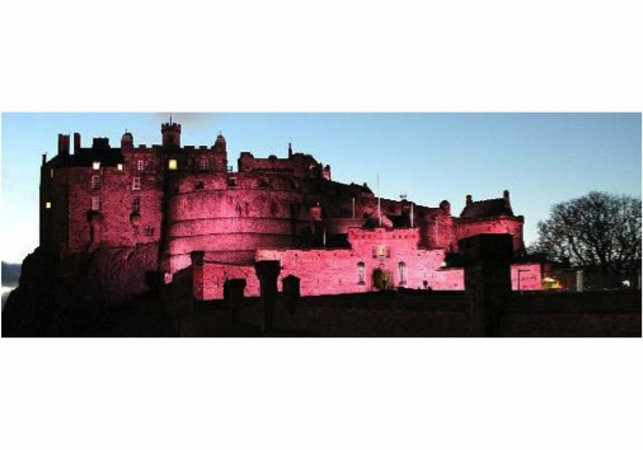 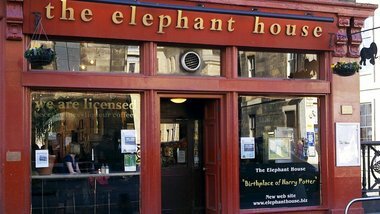 There are only a handful of properties that can say they can look into the front door of Edinburgh castle and you can enjoy your self-catering with a view that can’t be beat. 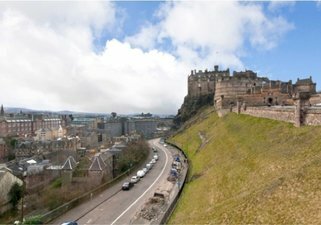 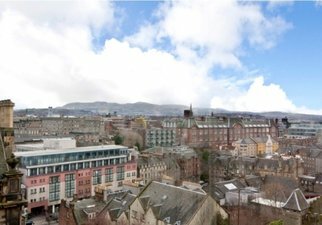 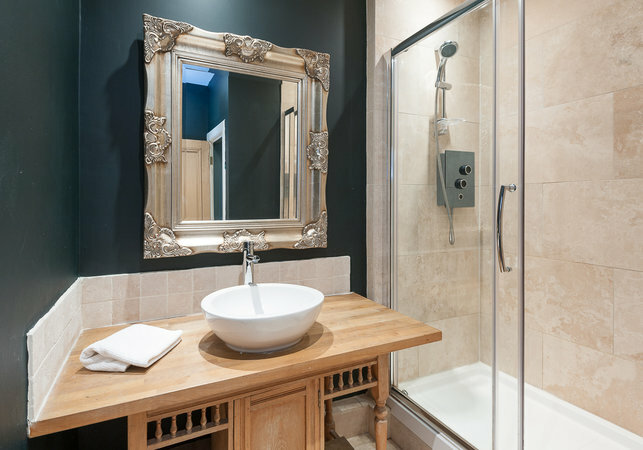 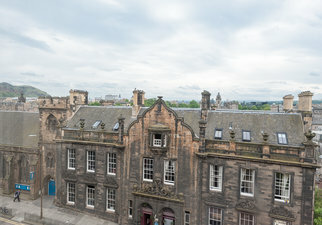 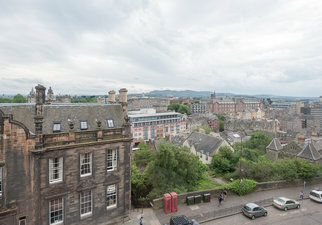 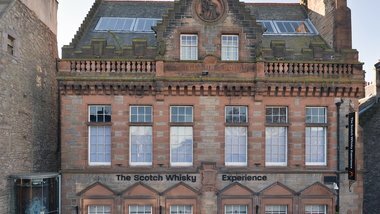 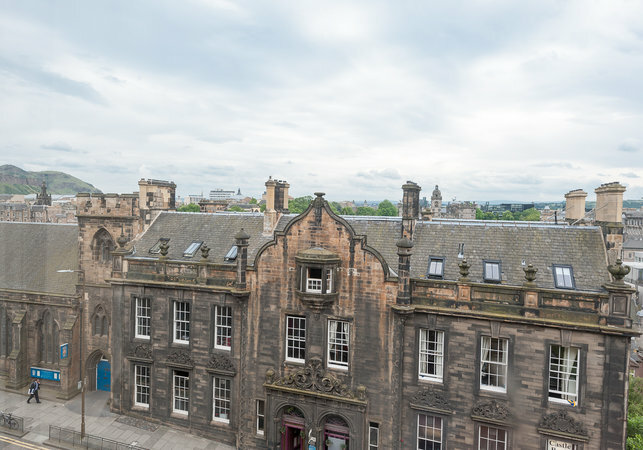 In addition to the amazing castle view the three double aspect windows also provide spectacular views over the Grassmarket, Greyfriars and the Pentland hills beyond. 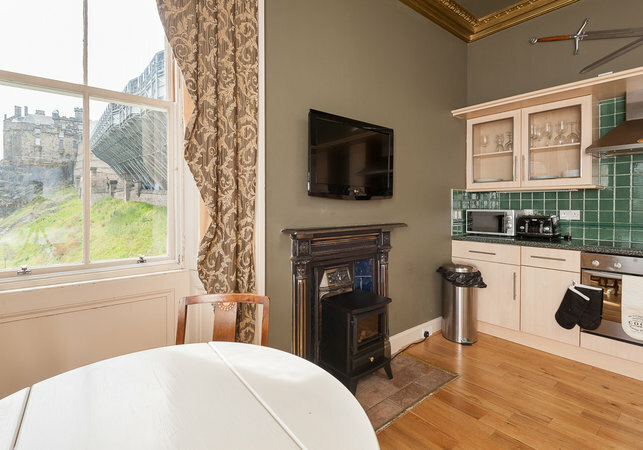 You will be able to prepare your food in a fully equipped kitchen, which has oven, hob, dishwasher, fridge, microwave, toaster, kettle and there is also a freezer and washing machine in the hallway. 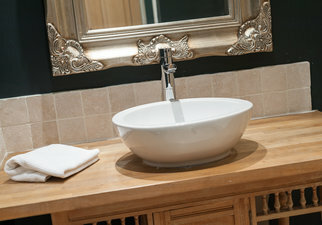 All crockery and cutlery is included so you should have anything you need to make an excellent dinner. 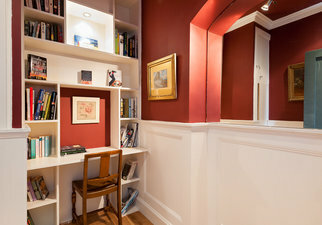 Tucked away off the lounge is a small library, which is stocked with a selection of local historical and topical books. 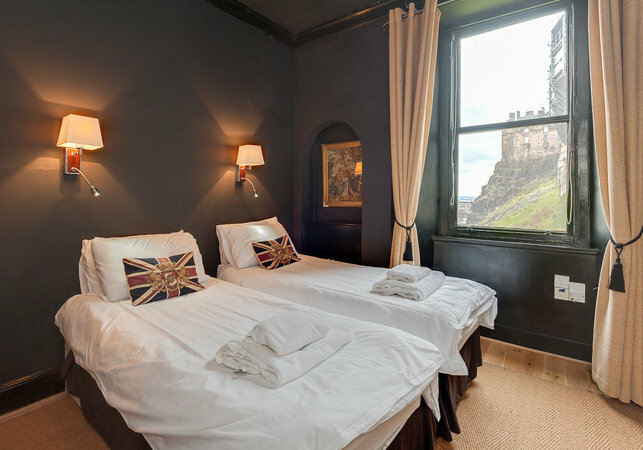 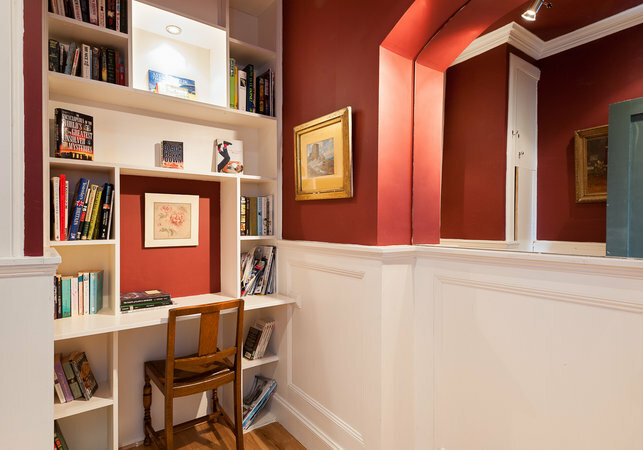 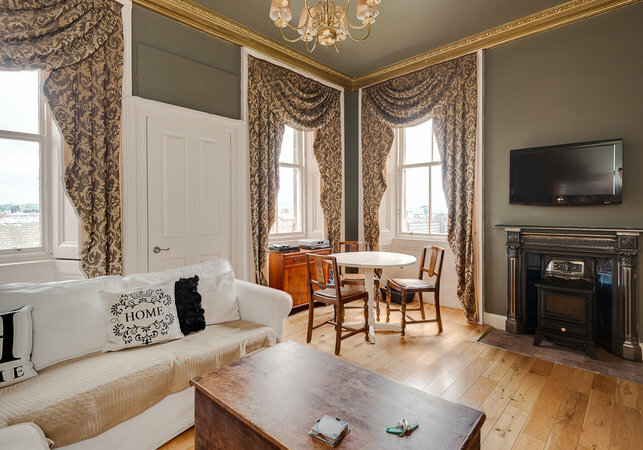 There is a small writing area as well so with the character and views in the apartment you may well be inspired to write something in the city that has already inspired writers such as JK Rowling, Sir Walter Scott, Robert Louis Stevenson and Ian Rankin amongst others. 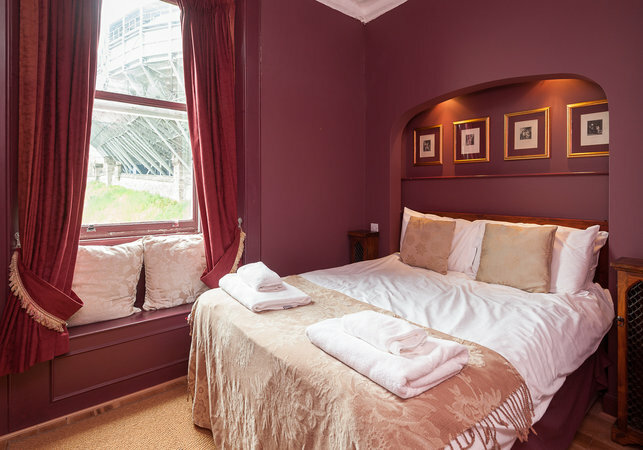 A good nights rest is assured in both bedrooms, with the same breath taking views directly overlooking the castle and esplanade, thanks to the comfortable orthopaedic mattresses. 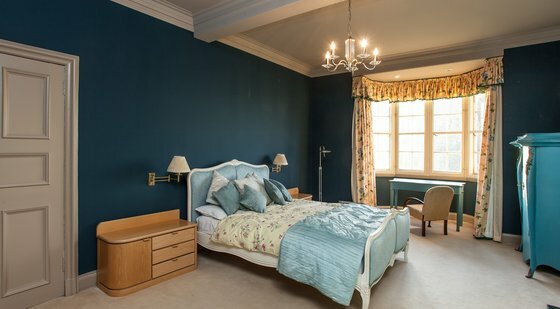 Each bedroom has a built in wardrobe providing ample space for even the most demanding fashionista. 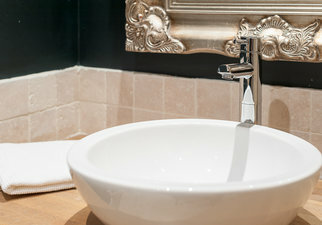 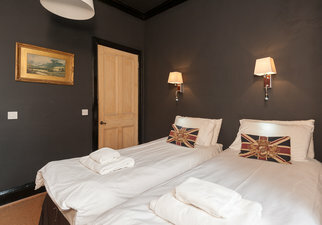 You will also find an ironing board, iron and hairdryer in each room so you don’t have to wait for others to get ready. 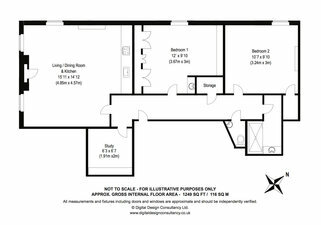 The main bedroom is set up as a standard double and the other bedroom can either be set up as a king size or a twin as required. Our extra wide luxury shower room is finished in travertine tiling and has a 10kw shower. 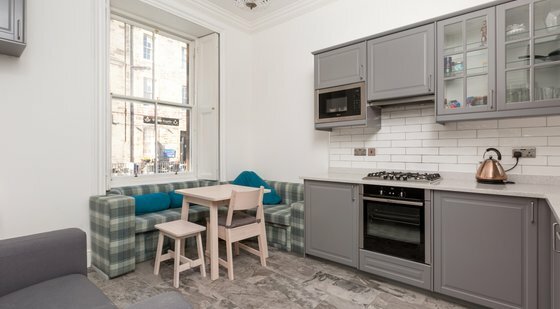 Throughout the apartment you will find high quality finishes with solid oak flooring, seagrass carpets and stainless steel appliances. 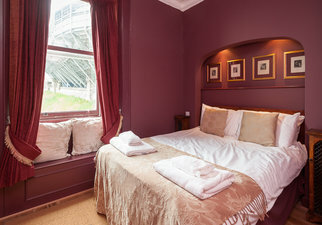 In summary this apartment has been designed for guests who want to be able to get here easily and really experience the old town of Edinburgh as it was 150 years ago, If you want your accommodation to be as much a reminder of your holiday as everything you do when you are in Edinburgh then this is the place for you. 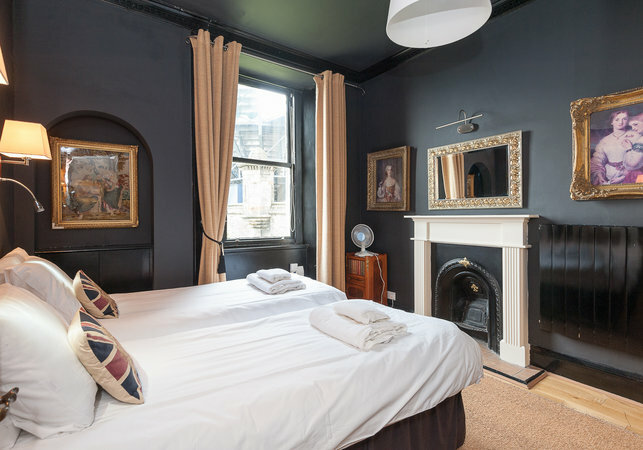 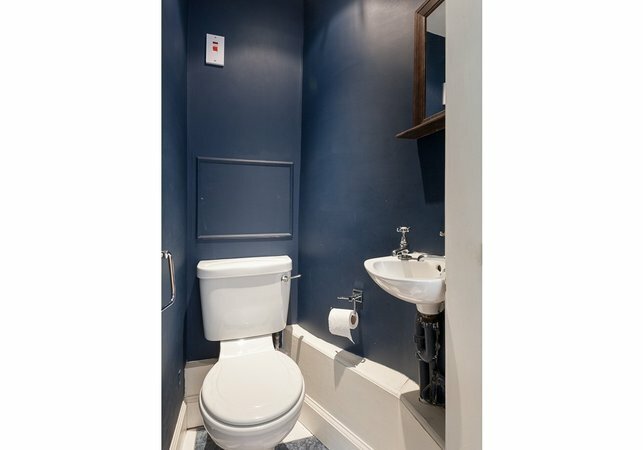 Minimalism is banished and instead we have created a character apartment with lots of period features but all the modern comforts you will need for your stay. 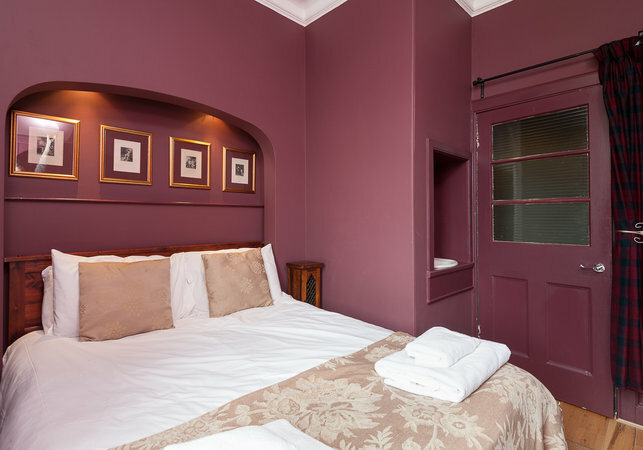 Entry to the apartment is from 16:00 onwards - a late entry fee of £30 applies for check ins after 9pm. 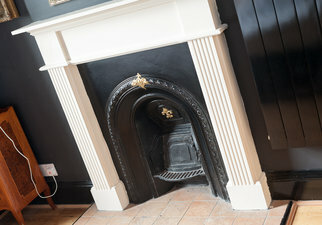 Earlier entry can perhaps be arranged but depends if there is a departure at your chosen apartment that day. 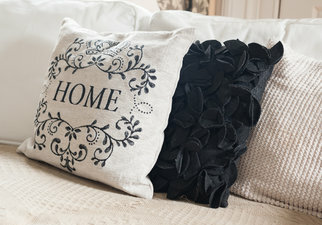 This can be confirmed within 48 hours of arrival. 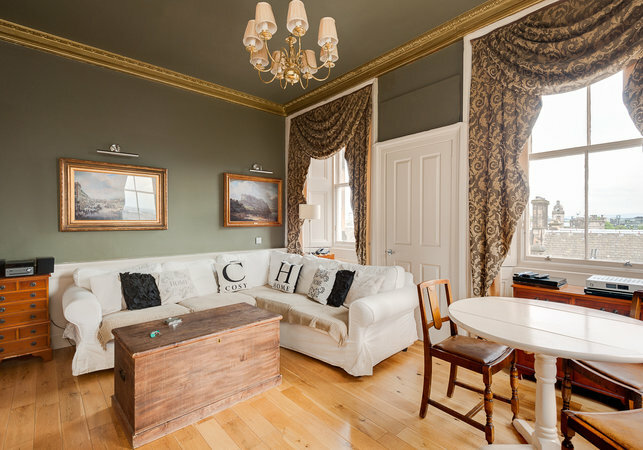 If you are arriving earlier than 16:00 on your day of arrival, it is always worth contacting the property manager as they will always endeavour to give you access as soon as possible. You may be able to arrive early and leave luggage and come back however this is not guaranteed. 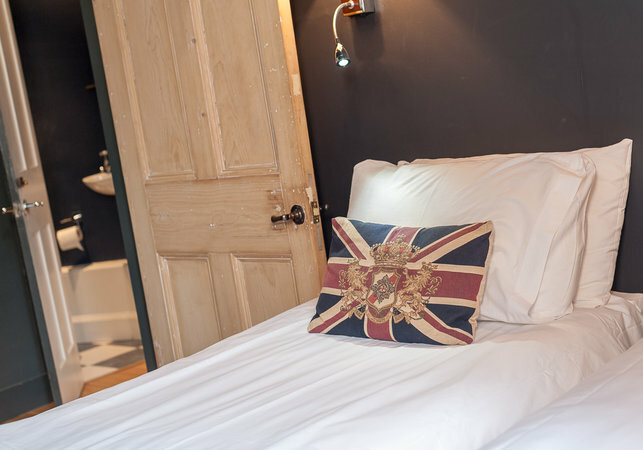 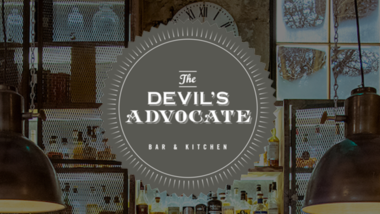 A late entry fee of £30 applies for check ins after 9pm. Waverley train station is within walking distance (about 10 mins) and the airport shuttle bus stops outside Waverley station so you can get here from the airport easily. 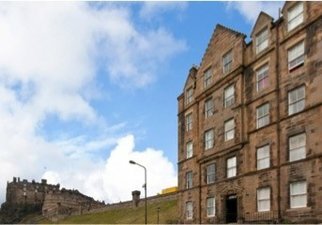 If you are arriving by car you can unload your luggage right outside the apartment on the single yellow lines but you will need to park your car in Castle Terrace car park which is a 30 second drive.